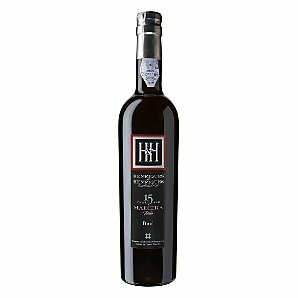 This Henriques & Henriques, Madeira, 15 year old Bual, is one of the best wines I have ever had. And that is saying a lot because I hate about 85% of the sweet wines I have tasted. We served it tonight with our profiteroles. I drank it with and without them and regret not buying (or accidentally taking) a bottle home.